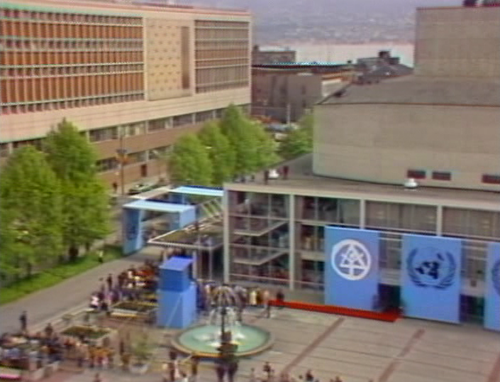 Great video from CBC’s George Stromboulopoulos show and its Soap Box series. 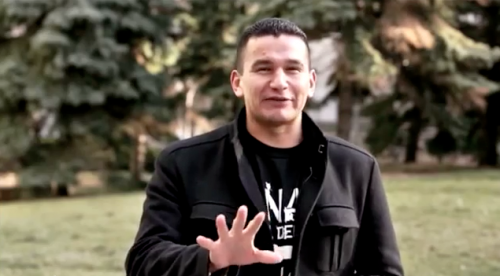 It’s “5 First Nations Stereotypes” by the entertaining Wab Kinew. Wab, host of the Doc Zone series 8th Fire, is also a CBC News Winnipeg reporter on CBC Television, and a hip-hop artist, named by the Winnipeg Free Press as one of the top artists to watch from Manitoba. 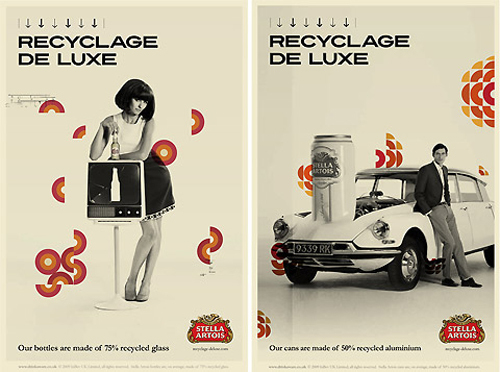 Okay, look, iTunes and Stella Artois, you can’t just rip off the CBC logo. There are 30-plus million of us Canadians. Did you think there was a chance that none of us would notice your commercial appropriation of one of our most popular non-commercial national symbols? Why not just put the Canadian flag in your campaign?